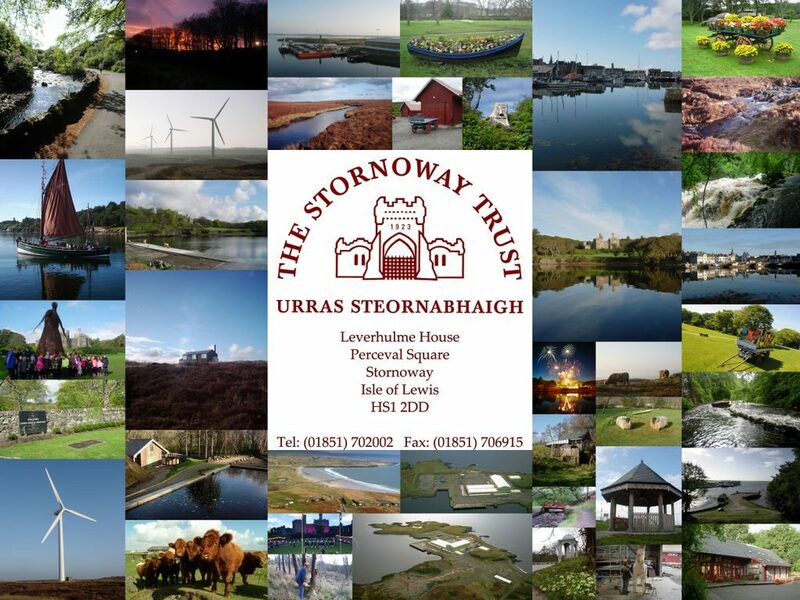 Please contact the Stornoway Trust office on (01851) 702002 or email enquiries@stornowaytrust.org.uk. We understand that lunchtimes are very often the time that most suits the community to come into the office so we endeavour to be open over lunch. Sometimes a shortage of staff will mean that we have to shut the office for a short period but we try to avoid this wherever possible.